Stacey Day has been honored for his work with Commendations from Presidents Ronald Reagan and Jimmy Carter, the World Health Organization, and University Presidents. SAINT JOHNS, FL, September 18, 2018 — Marquis Who's Who, the world's premier publisher of biographical profiles, is proud to present Stacey Day, MD, Ph.D., DSc, with the Albert Nelson Marquis Lifetime Achievement Award. An accomplished listee, Dr. Day celebrates many years' experience in his professional network, and has been noted for achievements, leadership qualities, and the credentials and successes he has accrued in his field. As in all Marquis Who's Who biographical volumes, individuals profiled are selected on the basis of current reference value. Factors such as position, noteworthy accomplishments, visibility, and prominence in a field are all taken into account during the selection process. Supported by more than 55 years of professional excellence, Dr. Day's work began in the Surgical Laboratory of Owen H. Wangensteen at the University of Minnesota, and led to his being awarded the distinguished Moynihan Medal and prize of the Association of Surgeons of Great Britain and Ireland. He worked later as honorary registrar at St. Georges Hospital and as a lecturer of experimental surgery at McGill University. 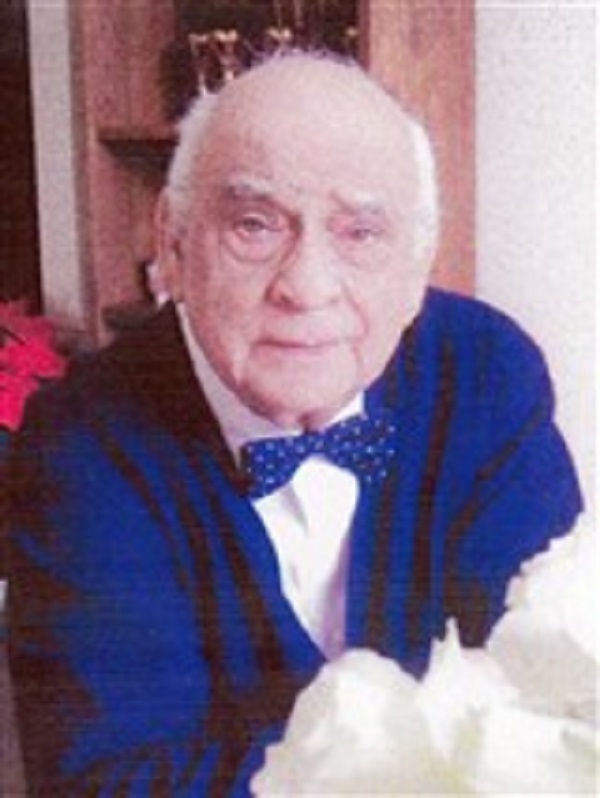 Over the years, he held a variety of academic educational roles in the University of Cincinnati College of Medicine, the University of Minnesota Bell Museum of Pathology, Weill Cornell Medical College, New York Medical College, the University of Arizona College of Medicine, and Oita Medical University in Japan as well as the Post Graduate Medical Institute, Charles University, Prague where he was Fulbright Professor in Inst. Tropical Medicine. He has held administrative positions with the World Health Organization, with the Memorial Sloan Kettering Cancer Center, Shriners Burns Hospital, and has served in the Senate of the University of Calabar. An expert in his fields, Dr. Day holds a Doctor of Medicine from the Royal College of Surgeons in Ireland, a Doctor of Philosophy degree from McGill University, and a Doctor of Science (Surgery) University of Cincinnati. He served as an Interne in Kings County Hospital, New York. Dr. Day's military service was with the British Army. He has been honored for his work, including the Key to the City of Nashville, TN, Pametni Medal, Prague, Chieftainship in Nigeria (Ntufam Oban), as well as Commendations from Presidents Ronald Reagan and Jimmy Carter, the World Health Organization, and University Presidents. In 1986, the Stacey Day Award was named in his honor by the Federal Minister and Governor of Cross River State through the Calabar Medical Center. Publications such as Who's Who in Finance and Business, Who's Who in America, Who's Who in Medicine and Healthcare and Who's Who in American Education have also recognized him for his outstanding work. Dr. Day continues studies devoted to medicine, history, and philosophy of religion. In recognition of outstanding contributions to his profession and the Marquis Who's Who community, Dr. Day has been featured on the Albert Nelson Marquis Lifetime Achievement website. Please visit www.ltachievers.com for more information about this honor.